8 Scientific Ways To Improve Your Marriage Today #Infographic ~ Visualistan '+g+"
We don't want to accept this harsh reality but most of us are in marriages which have a lot of room for improvement. But there are several steps you can take to strengthen your marriage. 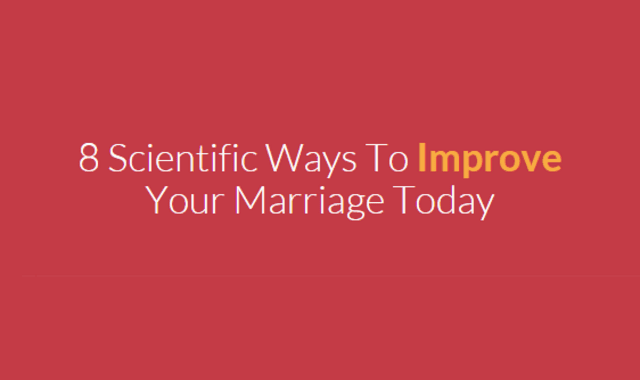 This infographic talks about 8 scientific ways to improve your marriage.